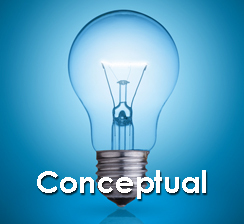 Conceptual stage is the beginning phase of the project. 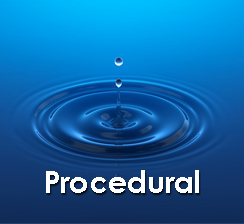 Procedural stage involves obtaining various approvals and authorisations. 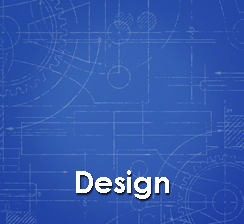 Design stage involves detailed design. 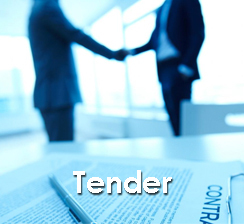 Tender stage involves the tender process and bill pricing. 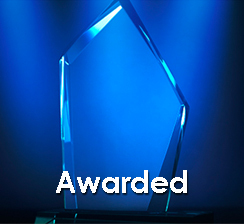 The main Building and Civil Contractor details are listed under Awards. 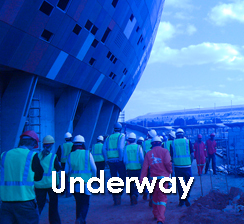 The main contractor and subcontractors have been awarded and construction is underway. 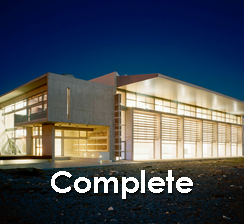 Practical completion is nearing the end or is structurally complete. Gain access to a wealth of industry Leads. Start using our Leads to grow your business today.